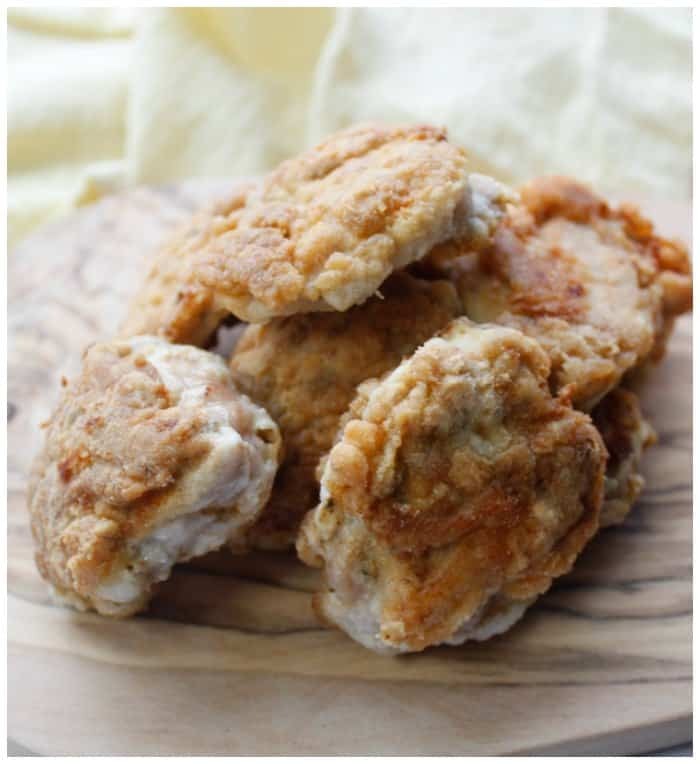 If you are looking a good fried chicken recipe this Keto Fried Chicken Recipe is one you must try! 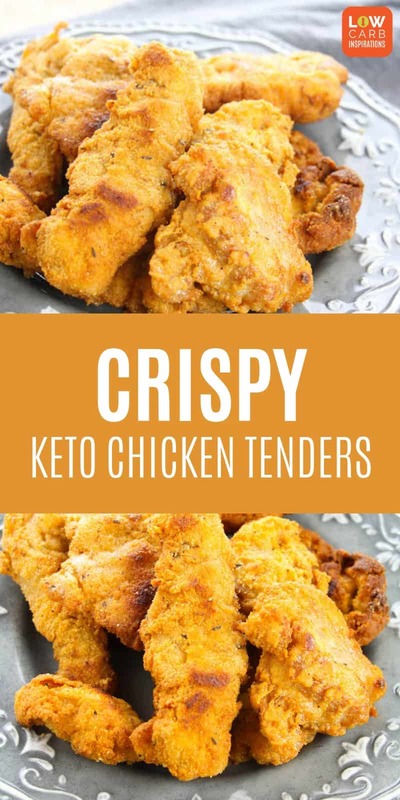 This has quickly become a family favorite and a keto dinner recipe that we tend to make pretty often. 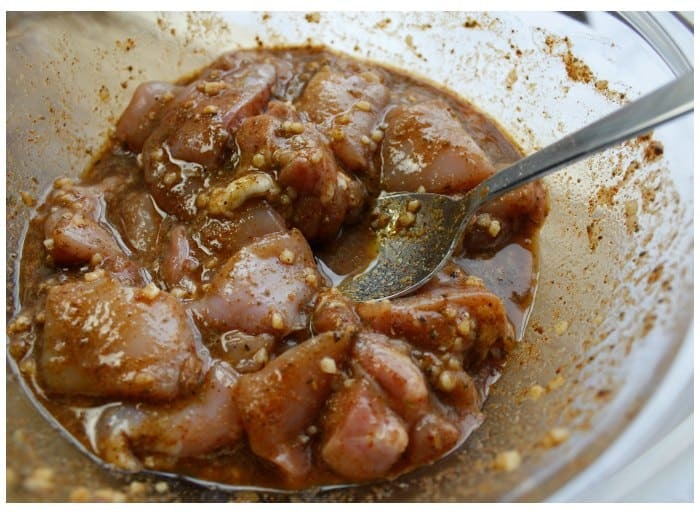 It’s a chicken recipe worthy of a weekly rotation! The hardest part is deciding which keto vegetables go with this chicken recipe when deciding on dinner. I often make more than usual just so we can enjoy leftovers for lunch the next day too. 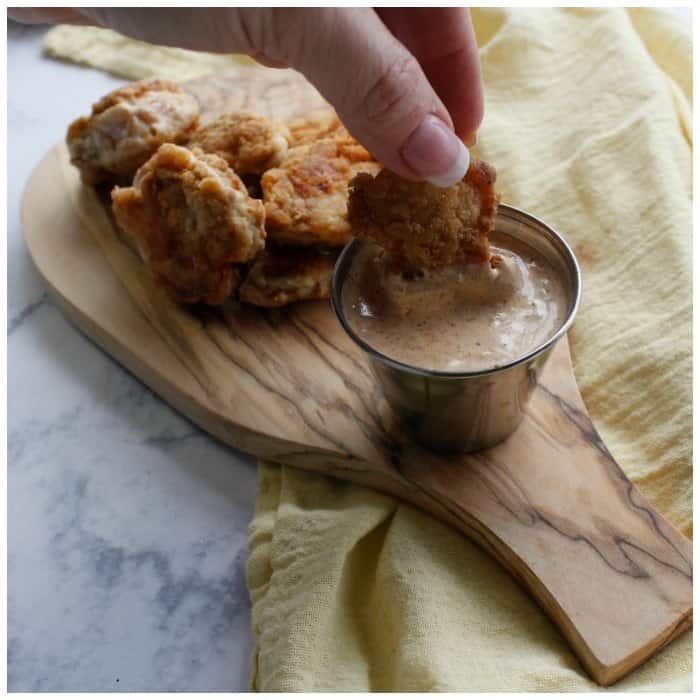 Winner, winner, Keto Fried Chicken dinner! There’s one secret to this recipe. The secret is Whey Protein Isolate! It gives that crispy coating that we all love and miss! 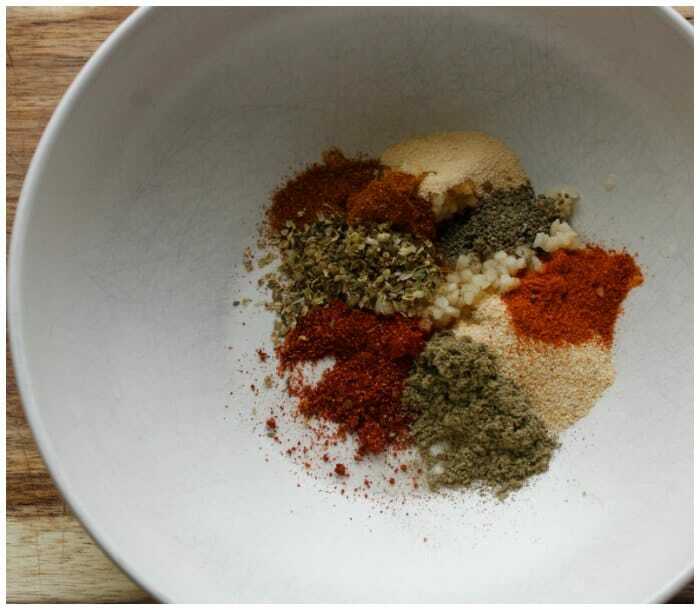 Head over to Low Carb Inspirations and grab the directions for how you can make this delicious dinner idea! 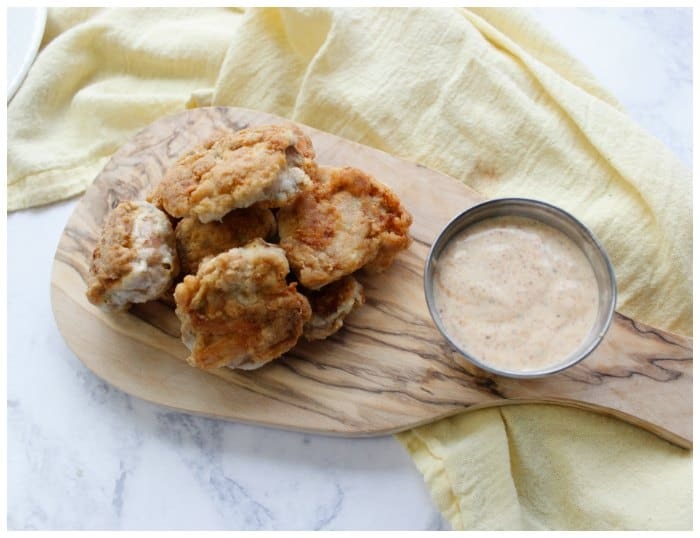 They taste just like fried chicken tenders but they are actually baked!! 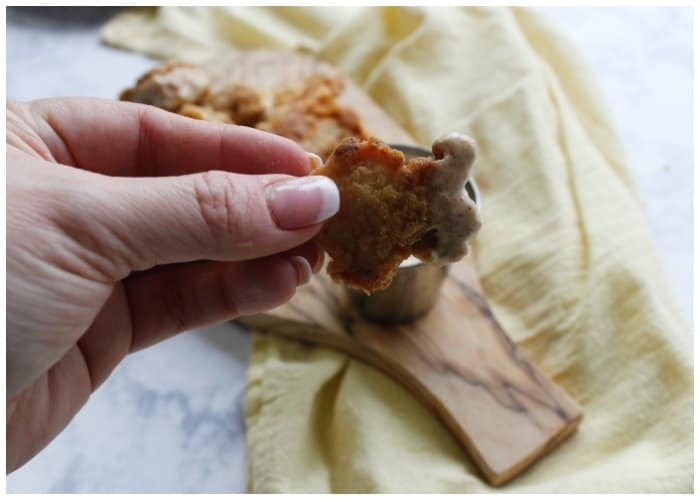 Here are a few photos we took while making this delicious Keto Fried Chicken Recipe! 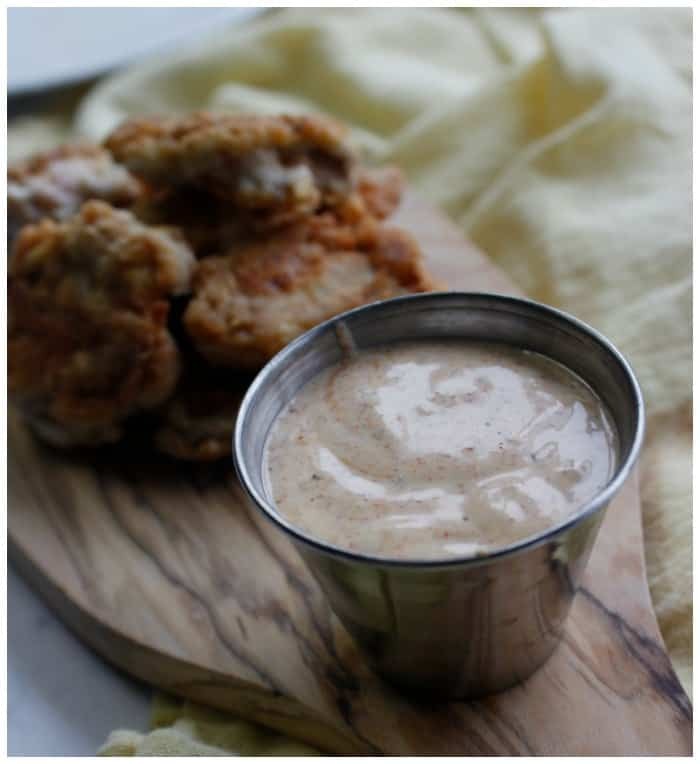 Don’t forget to pin this Keto Fried Chicken Recipe on Pinterest for later! 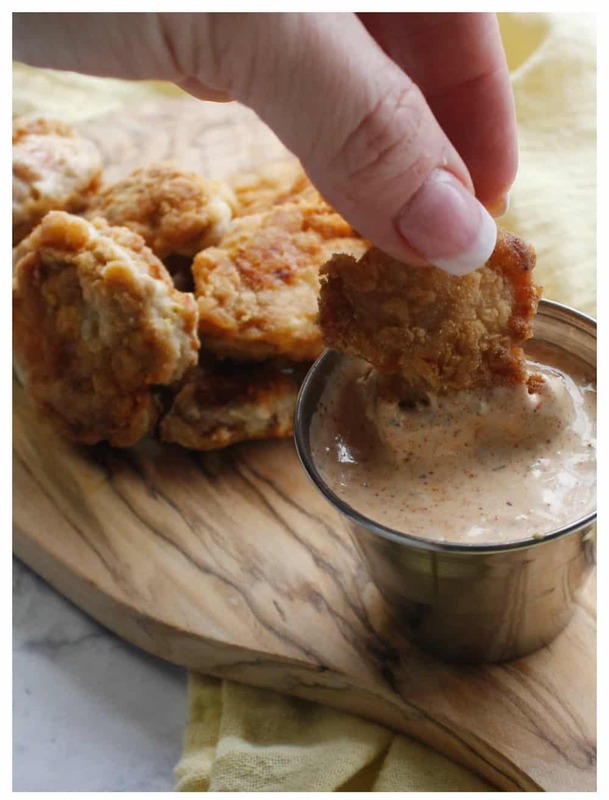 By Jennifer on March 10, 2018 Chicken recipes, Keto Appetizer Ideas, Keto Dinner Recipes, Keto Friendly Recipes, Keto Lunch Recipes, Low Carb Recipes, Main Dishes, Recipes, Snacks, Weight Watchers.